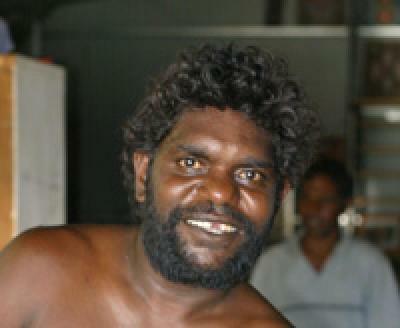 Graham Tjupurrula, or Gordon Graham, was born in 1975. 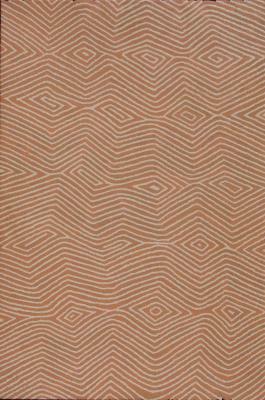 He is the grandson of the famous artist Helicopter Tjungurrayi (1946) and sister of the great talent Ward Lorna Napanangka (1961). 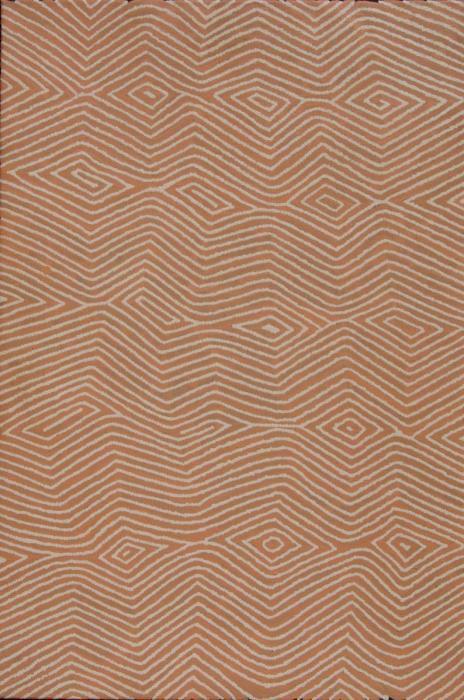 Graham is a member of the Pintupi language group (Western Desert) and his work is influenced by the old Pintupi artists, who, with a limited color palette, painted the traditional stories of their ancest . . .